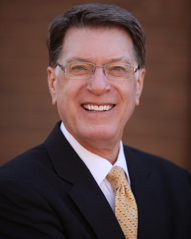 Dr. Lance Grahn is dean and chief administrative officer at Kent State University at Trumbull. 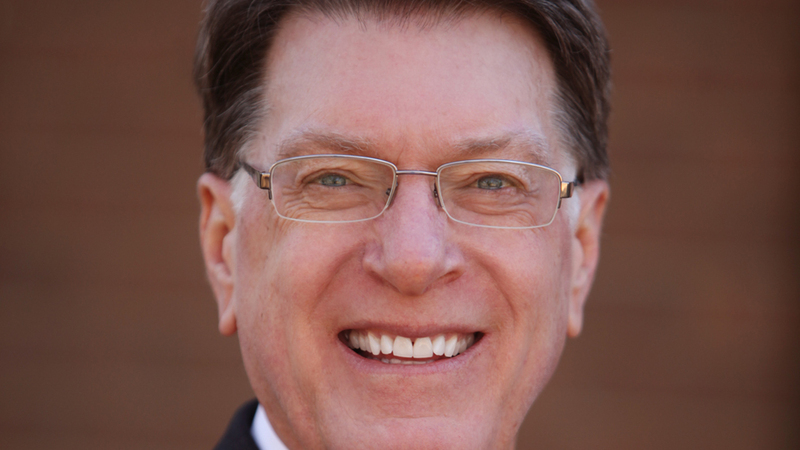 He has held a variety of other professional leadership roles during his 30 years in higher education. Prior to coming to Kent State Trumbull, Dr. Grahn served as provost and dean of faculty/vice president for academic affairs at the University of Central Arkansas where he also taught as a tenured full professor in the Department of History. Dr. Grahn has received several professional awards for teaching excellence, research and K-16 collaborations, and he has received grants from the National Endowment for the Humanities. An accomplished author, Grahn has written or co-authored numerous books, journal articles and book chapters. He holds a bachelor’s degree in history and Spanish from Abilene Christian University, a master’s degree in Latin American history from Texas Tech University and a doctorate in Latin American history from Duke University. He and his wife, Dianne, happily reside in Cortland. Kent State University at Trumbull , 4314 Mahoning Ave. in Warren, provides students with a world-class education, while providing access to academic, economic and cultural advancement. A part of Kent State University’s eight-campus system, Kent State University at Trumbull offers nearly 30 bachelor or associate degrees and beginning coursework for any of the more than 280 academic programs offered by Kent State. The campus sits on 438 acres with three academic buildings occupying over 246,000 square feet, while also boasting a two-acre natural resource in Lake Anne.